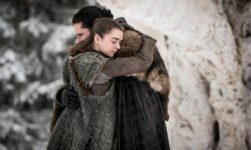 The Game Of Thrones Prequel Series By HBO; All You Need To Know! 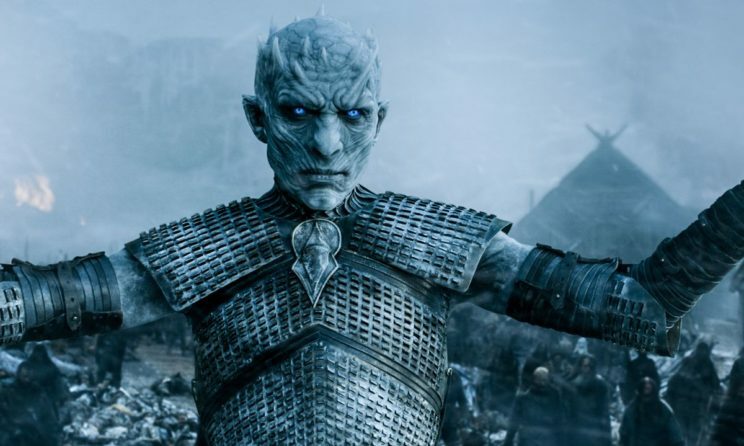 Game Of Thrones Prequel: Time to hold yourself patiently as HBO is giving the green light to a Game of Thrones prequel pilot from George RR Martin. He is the author behind A Song of Ice and Fire- it is the book upon which the original story is based. It also accompanies the screen writer Jane Goldman. We now have an idea that when the series is going to release and will begin its production. 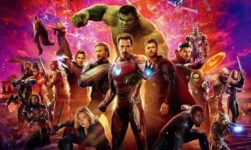 We can estimate for how long you have to wait until it gets its premieres, as well as some of the new faces, will also play their roles in it. This is set from thousands of years before the events of Game of Thrones concludes. The series may be even crazier than the expectations. The series will be featuring two-time Oscar nominee named as Naomi Watts in a lead role. The still-untitled series do not have expectations regarding to premiere until 2020 or 2021 at this point. Here is all the details as much we know about the Game of Thrones prequel series so far. The cast members were already added with the team by the month of March 2019, Definitely, Maybe actor Marquis Rodriguez, Doctor Who actor John Simm, and Notting Hill actor Richard McCabe all joining the show, as well as British stage actor John Heffernan and young actress Dixie Egerickx. 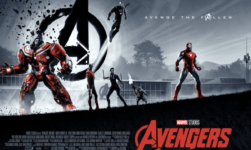 The team of new cast was announced a few months earlier, joining previously announced lead actress Naomi Watts and Poldark actor Josh Whitehouse. That of new additions included Naomi Ackie (Star Wars: Episode IX), Denise Gough (Angels in America), Jamie Campbell Bower (Twilight), Sheila Atim (Harlots), Ivanno Jeremiah (Black Mirror), Georgie Henley (The Chronicles of Narnia), Alex Sharp (To the Bone), and Toby Regbo (Fantastic Beasts: The Crimes of Grindelwald). The character Whitehouse will play in the series is a topic of a mystery. There are specifically no details disclosed in the casting announcement which was made by The Hollywood Reporter. The things that are known about the character is that he will play a key role but not any central lead. Whitehouse is best known for his portray of Huge Armitage in period drama Poldark and will be a remake of 1983’s Valley Girl. Just when he did not join the cast and few significant days back, the Game of Thrones prequel added some serious star power with Watts, a two-time Oscar nominee, joining the show in a lead role. According to Variety, Watts will be able to play the role of a charismatic socialite hiding a dark secret in the series. She was the first actor to be cast in one of the series performing lead role. 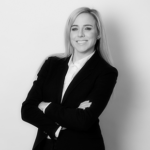 Her attachment to the project first indicated it was gaining some official pace and momentum. Speaking to Entertainment Weekly, HBO programming president Casey Bloys made a confirmation that cameras will begin rolling early in the summer. The series isn’t expected to premiere until at least a year after Game of Thrones concludes its run. 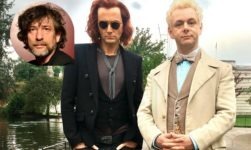 Good Omens: Release Date on Amazon And BBC, Cast, Plot, Trailer & More! 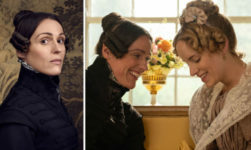 Gentleman Jack: Release Date, Cast, Plot, Trailer, Storyline & More! Here Are Some iPhone Hidden Features Which You Must Try! Epiphany 2019: When is Twelfth Night? Date And Reason Behind Its Celebration!